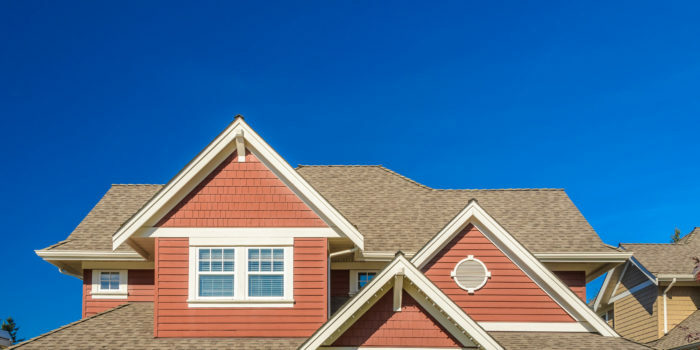 The most important element of your home is the roof. 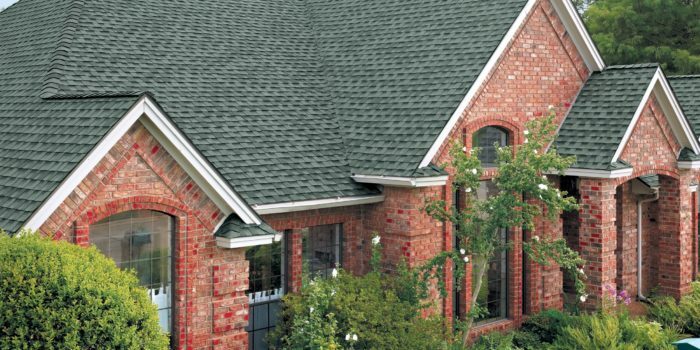 It is the structure that protects your home from damaging rain, hail and wind. It is important to ensure your roof is in proper working order to avoid potential damage from a worn-out roof in disrepair. 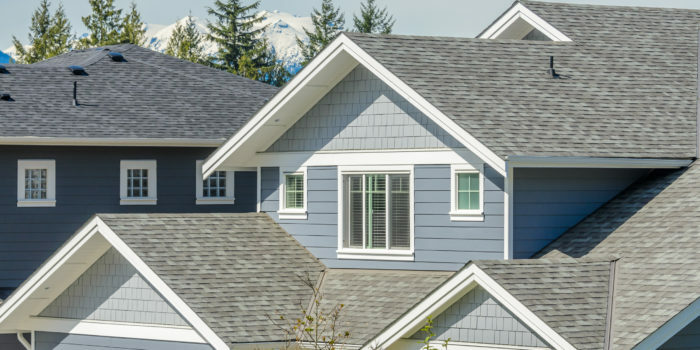 Our roofing team expertly evaluates every roof before, during and after the roofing work is performed to ensure it meets the highest standards in the industry. We are a GAF CertifiedTM Weather Stopper® Roofing Contractor which allows us to offer premium service and extended warranties to our client’s. 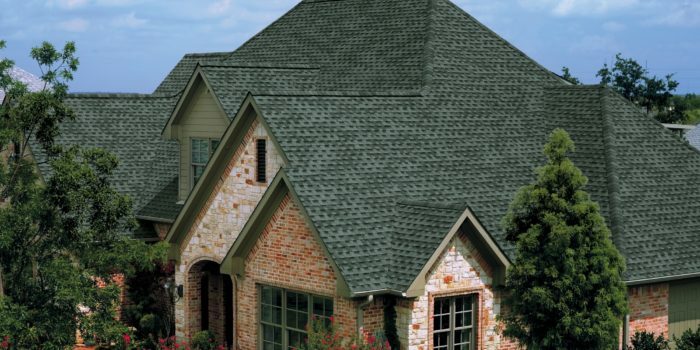 We offer premium Timberline Shingles for your roofing needs. 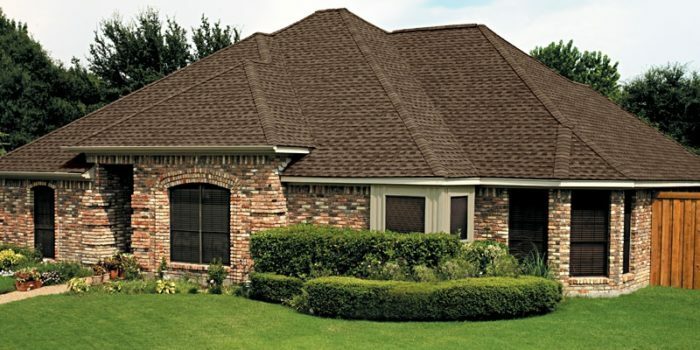 From Timberline® Natural Shadow® Shingles throughTimberline Ultra HD® Shingles, we offer quality shingles at the right price to fit your budget. Bel Air Windows and Siding is a division of Bel Air Construction, an award winning home improvement contractor serving the Baltimore region. 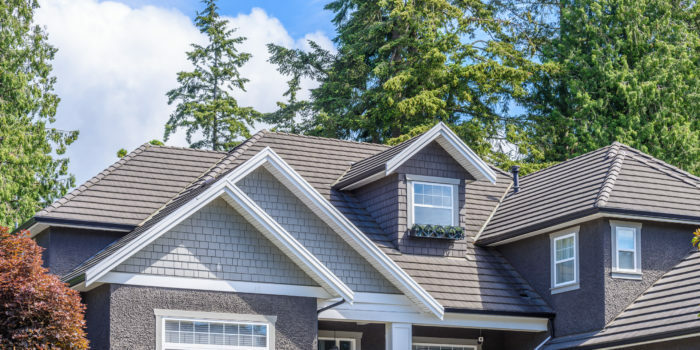 Backed by over 35 years experience, we use superior craftsmanship and materials to install a roof you can rely on for years to come.